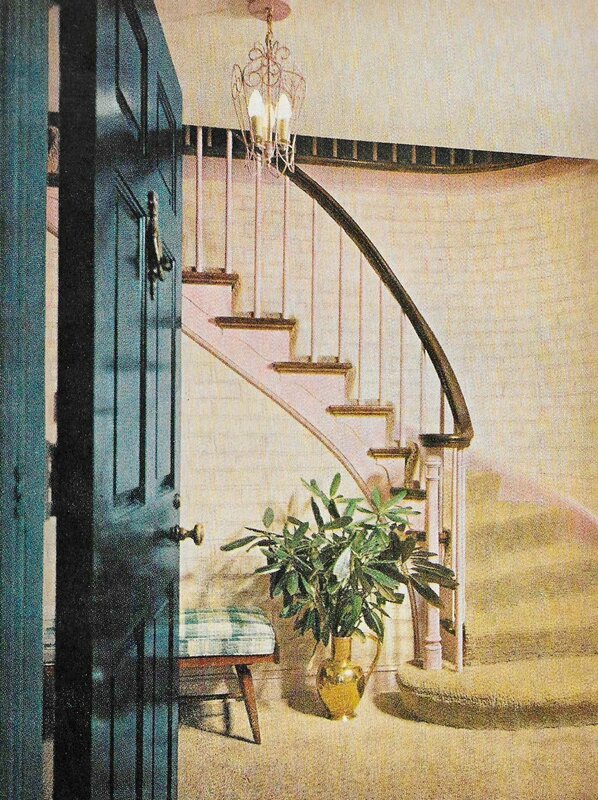 Better Homes and Gardens had it going on in the 1960s...they could basically reprint this book because it's all back. People gotta walk on floors, so, today and yesterday, floors are worthy of design consideration. Colorful, graphic rugs and flooring are popular now. Maybe they always have been? These examples from 1961 are still as fresh today as they were then. Don't you agree? We LOVE the colorful stripes on this rug. Persian rugs add character to homes of all ages. Tribal prints were common in the 60s and are popular today. Classic black and white tiles always bring an interesting aspect to any space. Geometric rugs are back in style; we hope you saved your mom's! Rugs like this add character to any room. Throw a rug like this one in a neutral room and the room's vibe is instantly changed. 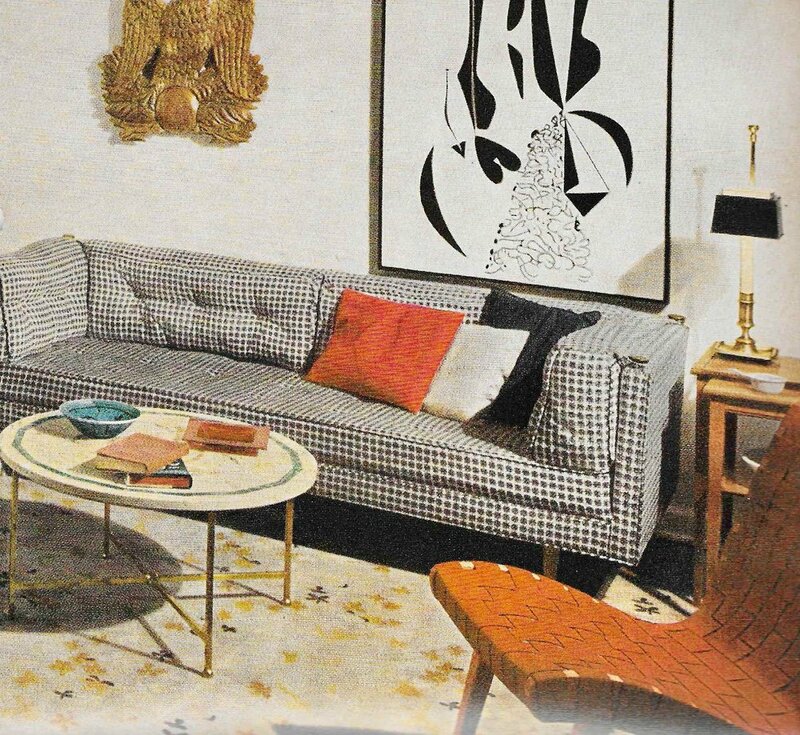 Furniture styles come and go over the years but classic mid-century modern silhouettes always seem to stay. This black and white print sofa is a classic; it's Audrey Hepburn's LBD of the furniture world! The sleek, curved lines on the blue chair turn a "blah" chair into an "ooo" chair. The angular sofa and yellow chairs with slight curves compliment each other well! They perfectly pair with this modern white fireplace. Simple never gets old. That's why we think our shop's pieces really can go with any style home. You can easily find furniture like this in current-day furniture lines (like Gus* Modern at our shop). 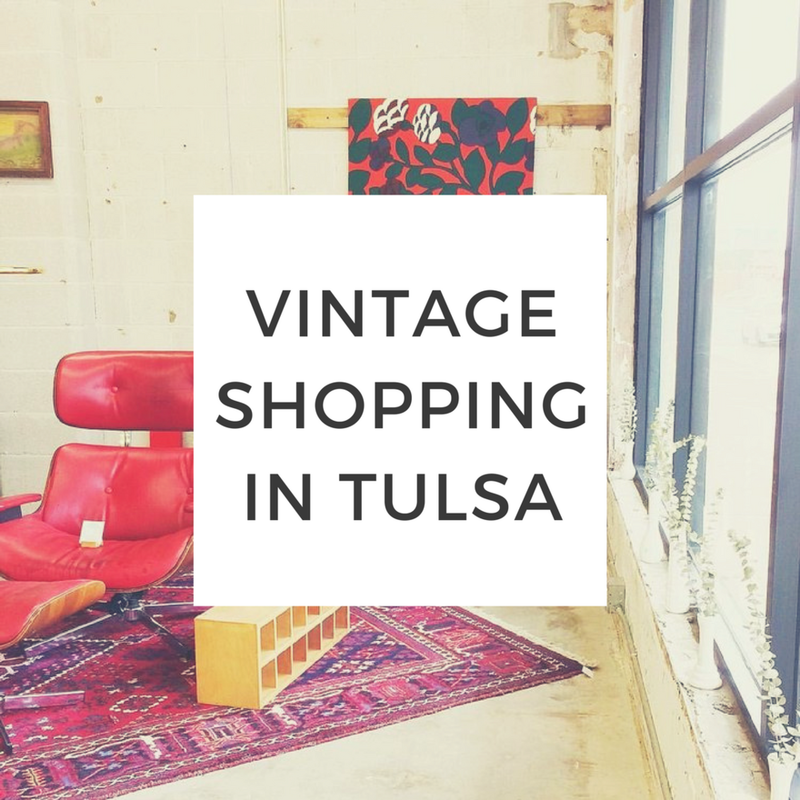 OR, duh, shop vintage! I spy a woven wicker table out the sliding glass window...still cool today. And Palmer recently showed the staying power of paneling. You know how we feel about plants. We feel a lot. And plants were big in the 60s, and yes, they have a big revival right now, but gosh, plants are evergreen in our opinion. They are SO great for your health and add literal life to home design. Don't hesitate–own plants and let them make your home more cozy. Plants are always a good idea, especially tall ones! House plants in brass containers - two currently trendy things! The ever popular fiddle leaf fig tree! Woven wonders are all the talk in the boho crowd on Instagram. Basket walls, anyone? Well, this is another shout out to the 1960s. It's earthy, neutral, textural...all the things. This may be another trend we think need never go out. Wicker and woven pieces add an eclectic feel to a space. They are fun and easy! Color wants to be in your life. You decide on the relationship you have with it, but it's your friend. 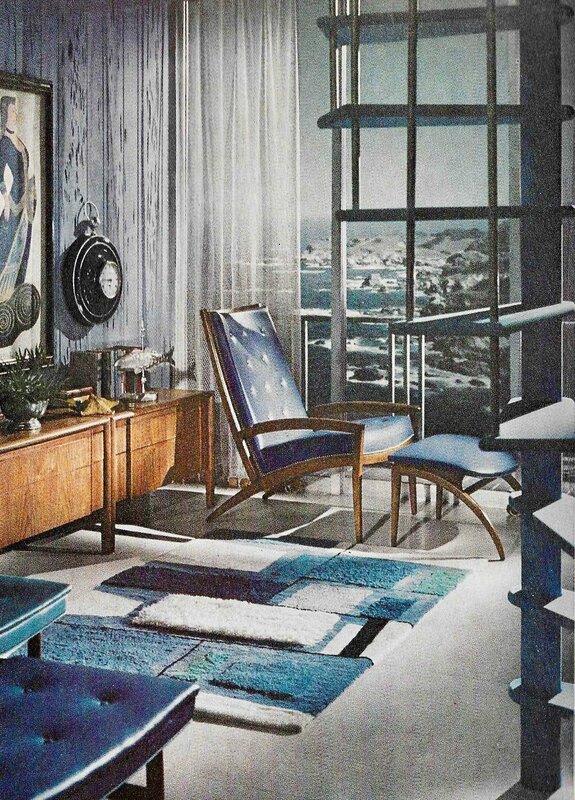 I'd say the mega-coordinated rooms of the 1960s are out, but dare I say I am tempted by them? At the very least, that midnight blue and emerald green are at a height of celebration RIGHT NOW. The bold hues in this room are great. We even love how the different shades of blue work together. Also, map on a wall? Very cool then and now. Although the matchy-matchy-ness of this room is a bit much, we love the idea of mixing colors and patterns. Also, round pillows! Royal blue commands attention, and that's what we love about this couch! People come into our shop all the time and say, "I threw all this away at one time." Well, folks, that was a mistake. These styles are back and look modern and fresh again, whether you shop vintage or buy modern inspirations of them. What vintage styles are you digging these days? Avocado green? Macrame? Brass? Tell us everything. Get to know yourself and your home dreams!